Show the world you’ve been down since day one with this eye-popping 100-percent cotton t-shirt. 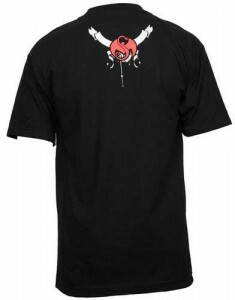 Available in M, XL, and 3XL, this t-shirt features “Strange Music” written on the front and back in an extreme fashion. Click here to order yours today.